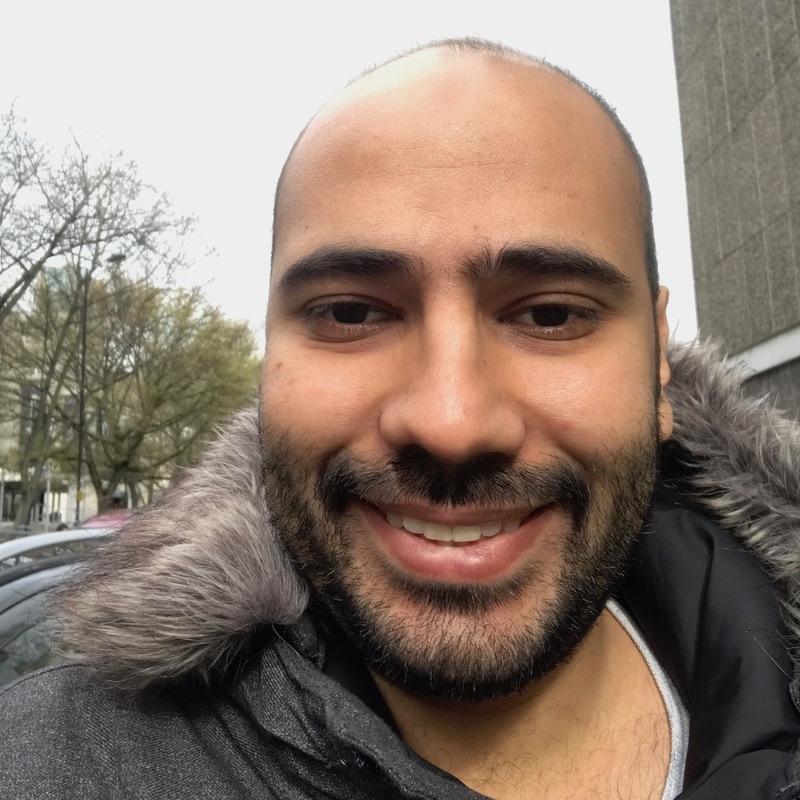 Rakan is a medical doctor from Saudi Arabia and a PhD student at IGH under Professor Sarah Hawkes supervision. His PhD project is to understand the determinants of sugar consumption in Saudi Arabia. Before he started my Journey as a PhD student, he was a medical doctor in one of the primary care centres in Makkah city in Saudi Arabia; then he got a master's degree in Health Policy from Sydney University.